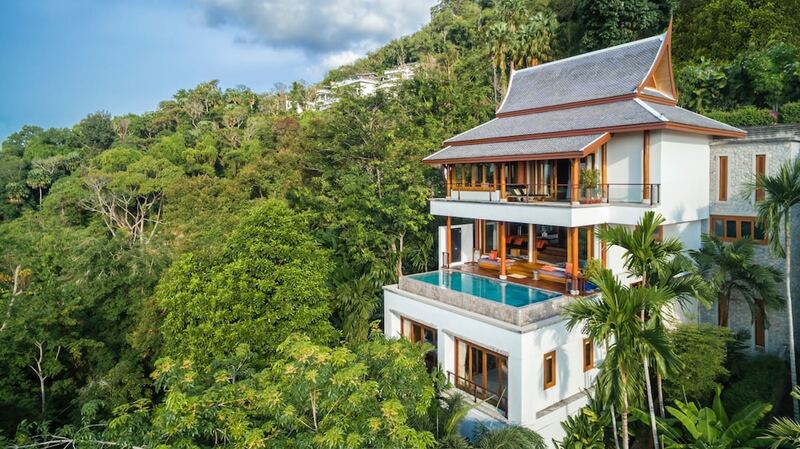 This list of the 10 best luxury hotels in Surin Beach is essentially the list of the top holiday accommodation options in the whole of Phuket. Surin is quite an exclusive destination and home to some of the highest of the high-end resorts as well as a great selection of boutique shops, restaurants and clubs. 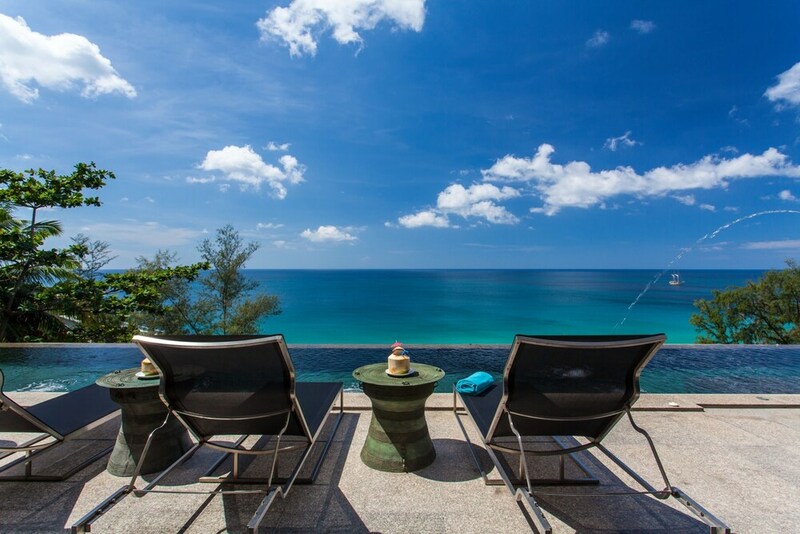 If you are looking for supreme comfort and sophistication, Surin Beach is the place for you. The list below shows the most popular 5-star resorts in Surin Beach, meaning that we haven’t just sorted the available properties by putting the most expensive first. Instead, our selection is taken from those Surin hotels which have received the most attention and bookings in recent months. This ensures that you are not just getting the most expensive hotel, but the one which offers the best experience and which keeps producing more and more satisfied guests.